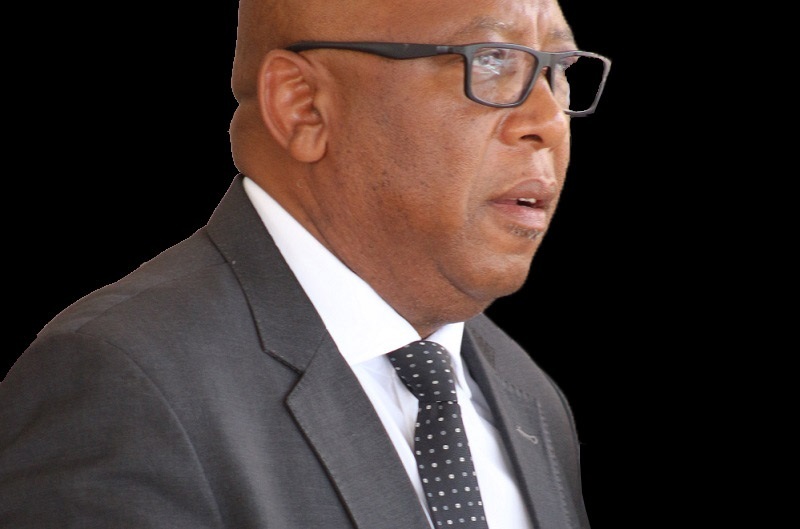 The Prime Minister, Dr Motsoahae Thomas Thabane officiated the launch of the National Reforms Roadmap which was held at the National Assembly in Maseru on Monday. 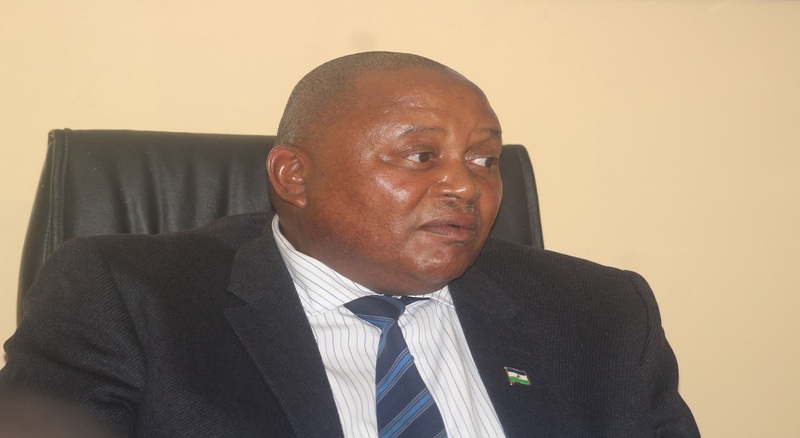 Dr Thabane said the launch will be followed by a prayer across the country on Tuesday next week, noting that His Majesty King Letsie III is expected to deliver a peace message to the nation while the prayer has been organised so that Basotho seek God’s wisdom as they embark on the much awaited comprehensive reforms for further development of the country. Dr Thabane said the National Leaders’ Forum will be held, noting that at this point the National Dialogue Planning Committee will be established and the draft reform agenda formulated. The National Multi-stakeholder Dialogue on reforms will be held, he said, adding that deliberations from this dialogue will reach into the core business of the reform areas to ensure that no one is left behind when the reforms are implemented on a number of sectors. 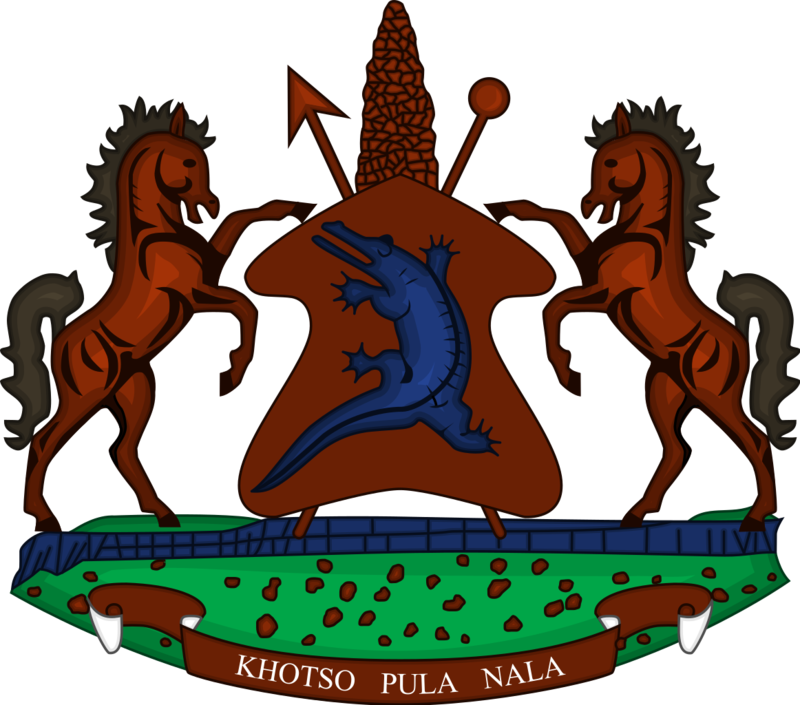 The Prime Minister said the intension of the government is to ensure that every Mosotho participates in the reforms for the development of the country. 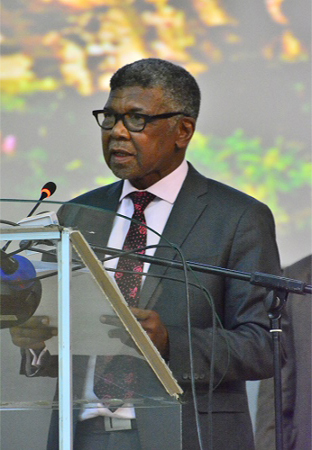 Since her independence, Lesotho has experienced a number of challenges in various sectors hence the need to undertake the comprehensive review of the ways Basotho have been doing business to address differences of the past, commented the Prime Minister.. The reforms will be made on sectors that include; Parliament, Constitution, Public, Security and Judiciary.